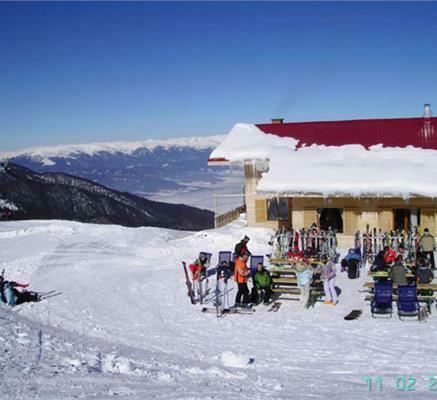 Bulgaria is Eastern Europe’s leading ski country, with all of the skiing of the cheap and cheerful variety. 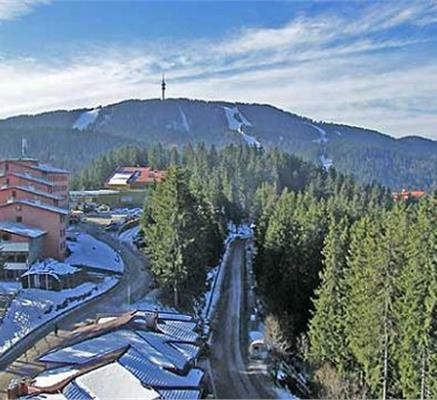 There are four major resorts Borovets being the biggest, Bansko the newest and most modern with Pamporovo out of the way in the Rhodope Mountains and Vitosha, above the capital Sofia. 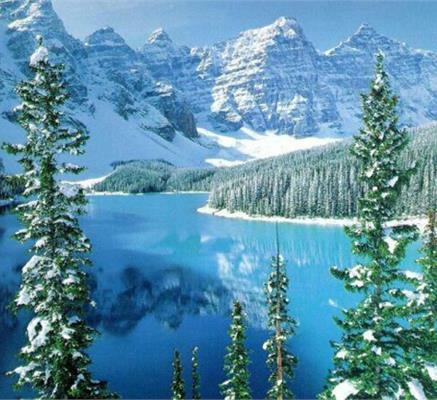 It was the Good Ski Guide who discovered skiing in Bulgaria – in 1986 when Bulgaria was under the Communist yoke and the country very strictly ruled from Moscow. In the early days ski visitors were mainly Russian and Chinese troops and East Germans but when the Brits went in numbers they were followed by the Dutch and West Germans and now attracts a wide range of nationalities from all over. Whilst the skiing and the hotels and service industry has been upgraded it’s still third world compared to the rest, so expects low old lifts, gigantic queues and busy pistes, and the après-ski to be vodka-fuelled with a largely carnivore diet. But it’s cheap – five pounds for a burger, fries and a bottle of wine which is why it’s become a partying haunt for young revellers. Bansko is the newest of Bulgaria’s ski resorts, so the lifts are all fairly modern, but the bad news is that the town itself is not. This was once Bulgaria’s most popular resort with tourists because it first attracted UK school parties who kept returning year after year when they became young adults. 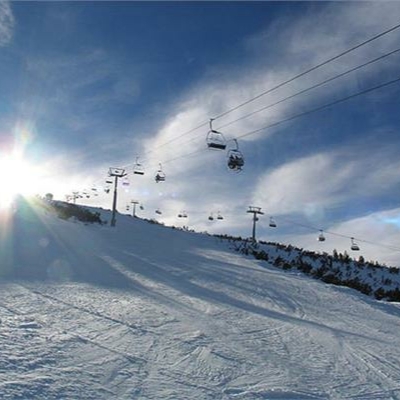 Vitosha is the most popular Bulgarian resort because it’s only a 40-minute drive from the capital, Sofia.